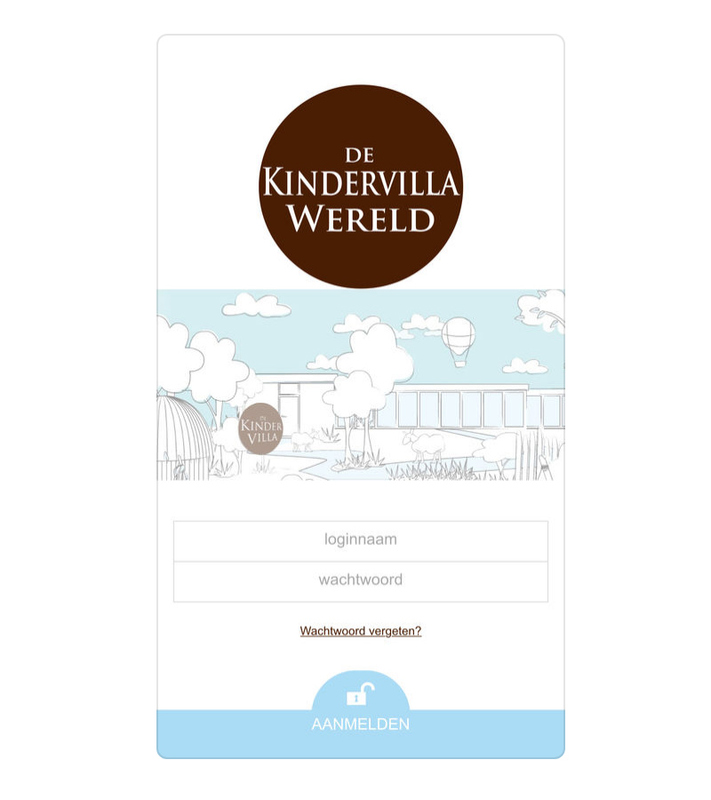 Konnect connects you to De Kindervilla Wereld! On the 3rd of April 2017 we started our digital service ‘Konnect’. 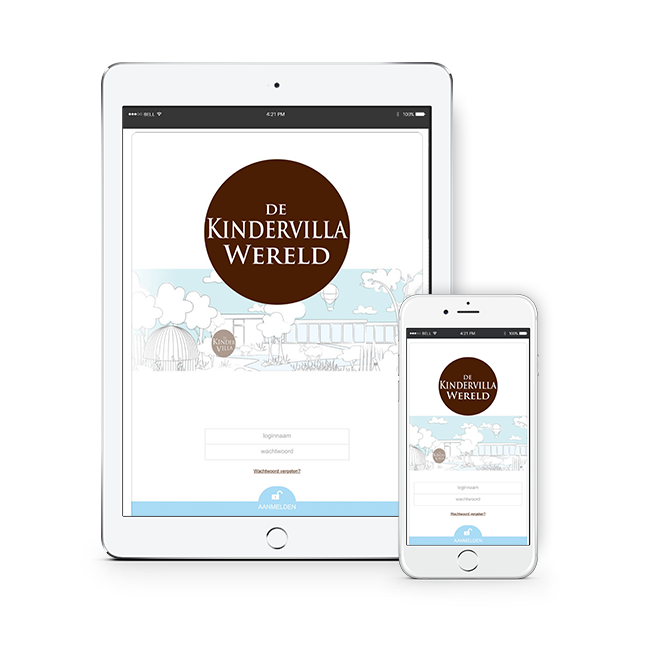 This is a parent portal that has been specially developed for childcare. It is a safe, personal internet environment with various useful possibilities to involve you as parents in a surprising way in the care of your children. By using Konnect we give you an impression of a day at our reception by means of a digital notebook and photos. 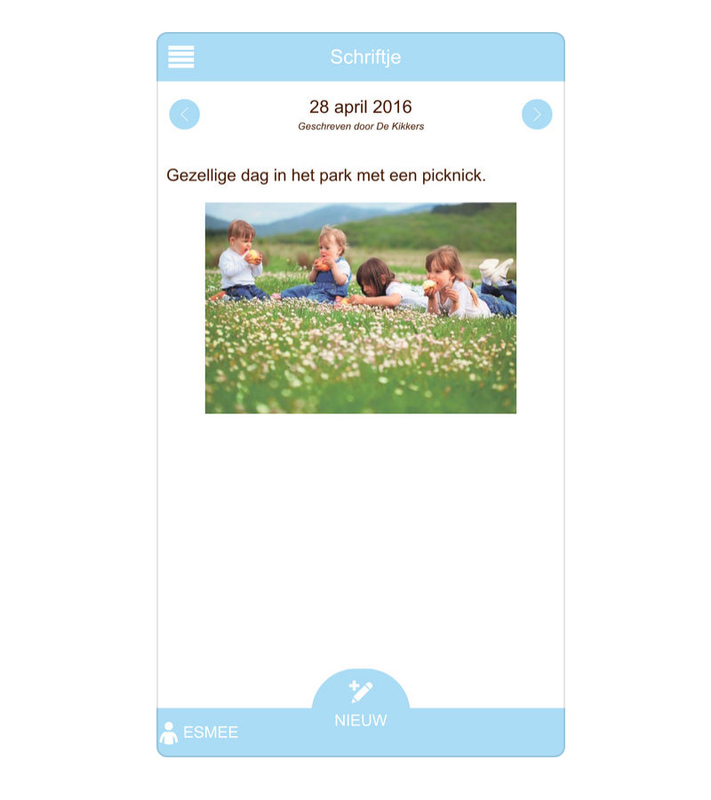 You can communicate directly with the pedagogical staff of your child’s group via Konnect with a personal message. This way of communicating is an addition to our direct contact with you, not a replacement! The contact during the pick-up and return times remain just as important and valuable. Parents are automatically informed about new developments by means of e-mail messages. You can think of a notification when new pictures of your child are placed or a day report at the end of the day. You can also receive a (reminder) message for completing the holiday planning, or a questionnaire. As a result, we constantly create new contact moments with you as parent (s) / caretaker (s). 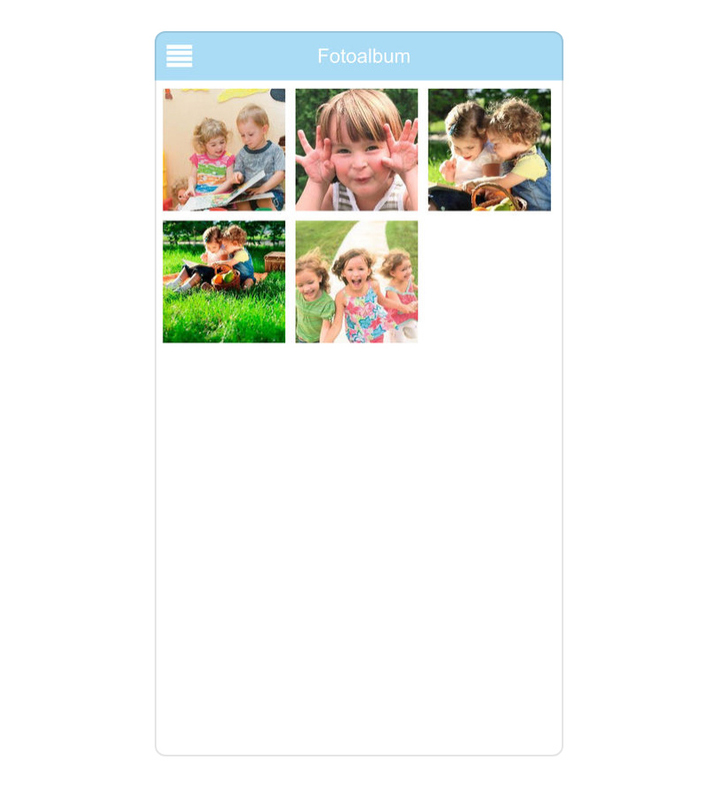 With the app you can view the latest photos, send a message or read your child’s notebook anytime, anywhere. 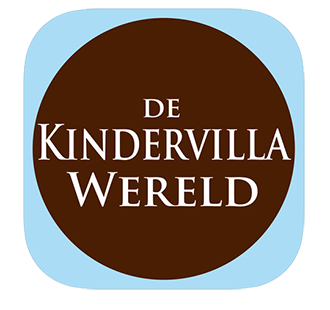 The app is available for iPhone / iPad and Android and can be downloaded from the App Store and the Play Store respectively. Do you want to download the app immediately? Then click on one of the icons below.